​Bournemouth defender Tyrone Mings has completed his move from the Premier League side to Aston Villa on a loan deal until the end of the season. 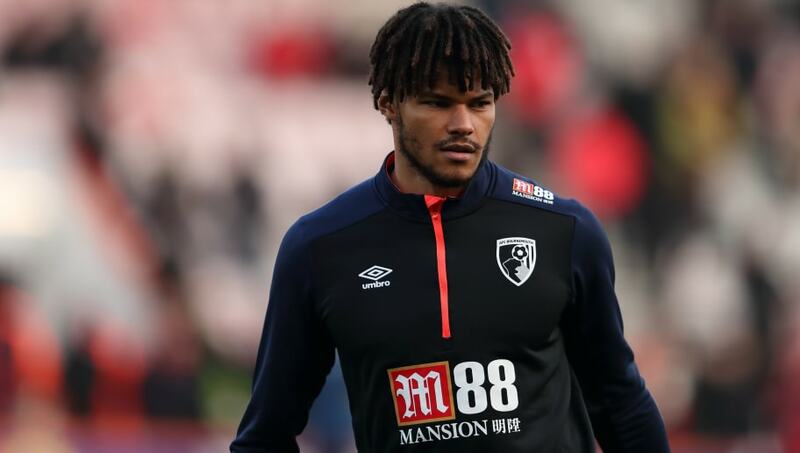 Mings, 25, has had a retched time with injuries since arriving at the Vitality Stadium for £8m in 2015 from Ipswich Town, making just 23 appearances for the Cherries across all competitions, seven of which have come this season. "Aston Villa is delighted to confirm the arrival of Tyrone Mings on loan from AFC Bournemouth for the rest of the season. "The 25-year-old has made seven appearances in all competitions for the Cherries so far this term but will link up with Dean Smith’s men for the remainder of 2018/19. "Mings has been with the South Coast club since the summer of 2015, having taken his first steps in the professional game with Ipswich Town." Mings will join Dean Smith's side in a bid to aid their promotion push to the Premier League, with the club currently tenth in the Sky Bet Championship, four points off the playoff spots, and a further five points off the automatic promotion places.